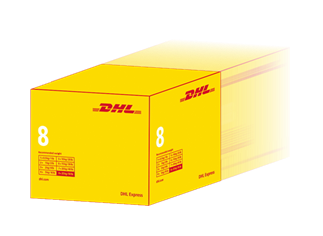 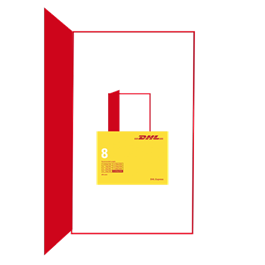 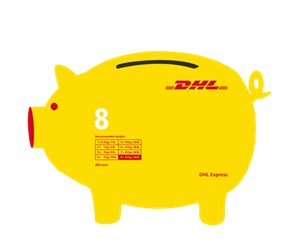 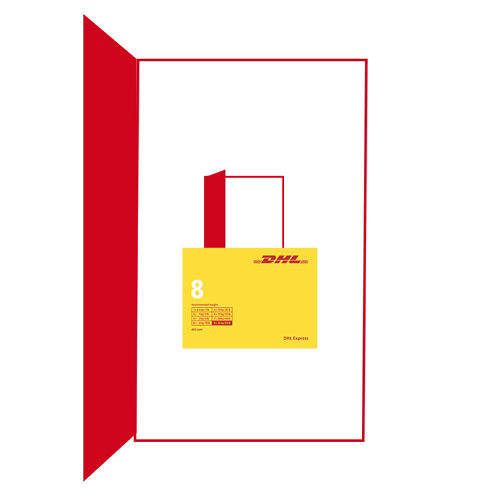 IMPORT YOUR FIRST SHIPMENT WITH DHL EXPRESS AND ENJOY A NIGHT AT THE FLICKS ON US! 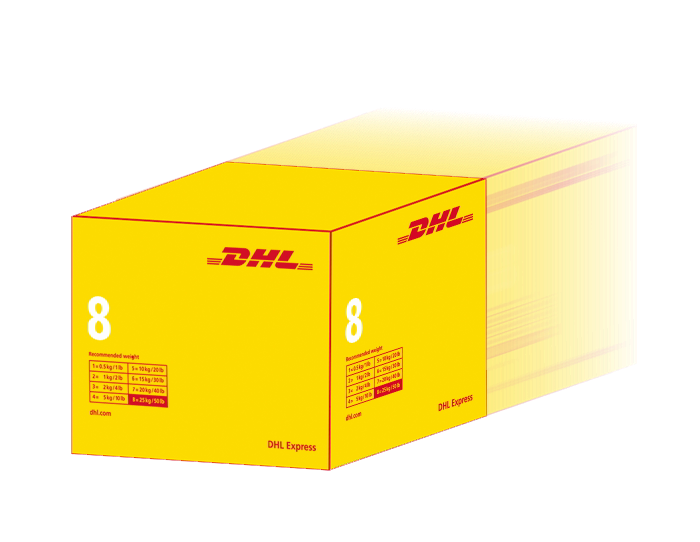 Open an Import Express account and send your first shipment to receive 2 cinema tickets on us! 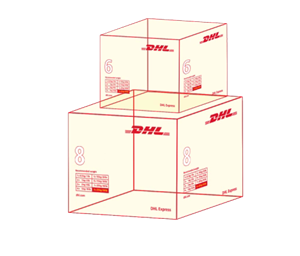 From scheduling deliveries to a change of address, control every aspect of your import shipment with our online tool.